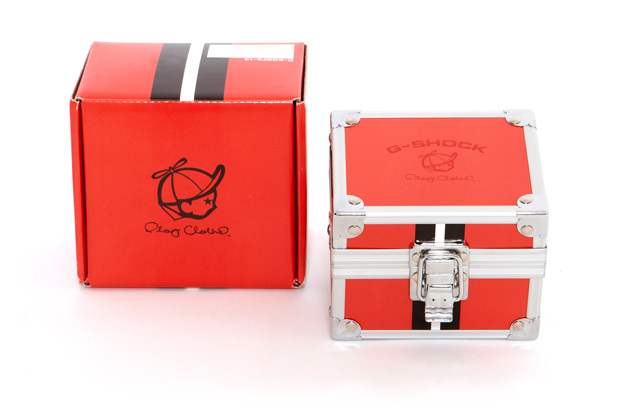 Clipse x Play Cloths x G-Shock. 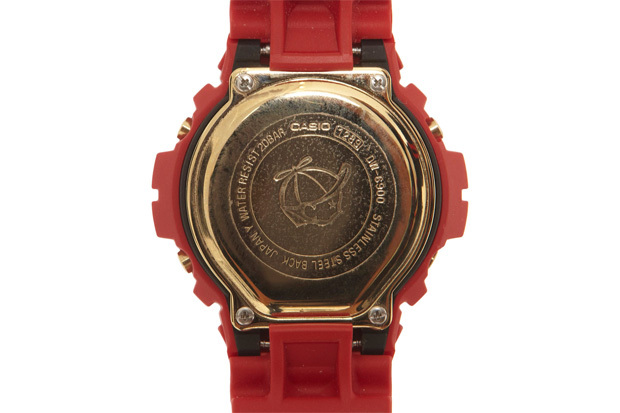 Clipse gets ready to launch their first exclusive Casio G-Shock for the Play Cloths clothing line. Here are some closer pics of it which is part of the Spring 2010 collection and priced at $185. Clipse x Play Cloths. The highly successful Play Cloths clothing line continues to expand and now goes into the luxury route with a new collection of monogrammed bags and cases as part of their Spring/Summer 2010 collection. Monogrammed bags are usually reserved for higher end fashion the likes of Louis Vuitton and Gucci but Clipse is bringing a little street edge to the game now.